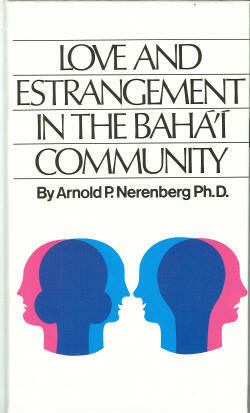 Love and Estrangement in the Baha’i Community is a guide to personal growth and personal relations within the Bahá’í community. Included are chapters on love, powerlessness, commitment, struggle, friendship, backbiting, intimacy and sexuality. How are these issues approached within a Bahá’í context? 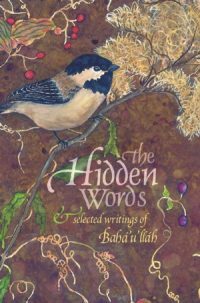 The author is a doctor of psychology with much experience in private practice and in Bahá’í community life. His insights are gently presented, with suggestions for further development, and exercises for personal growth. A unique perspective on the Bahá’í community!